Flavour. It's in our nature. It started as an audacious vision – a bold investment in passion and possibility. 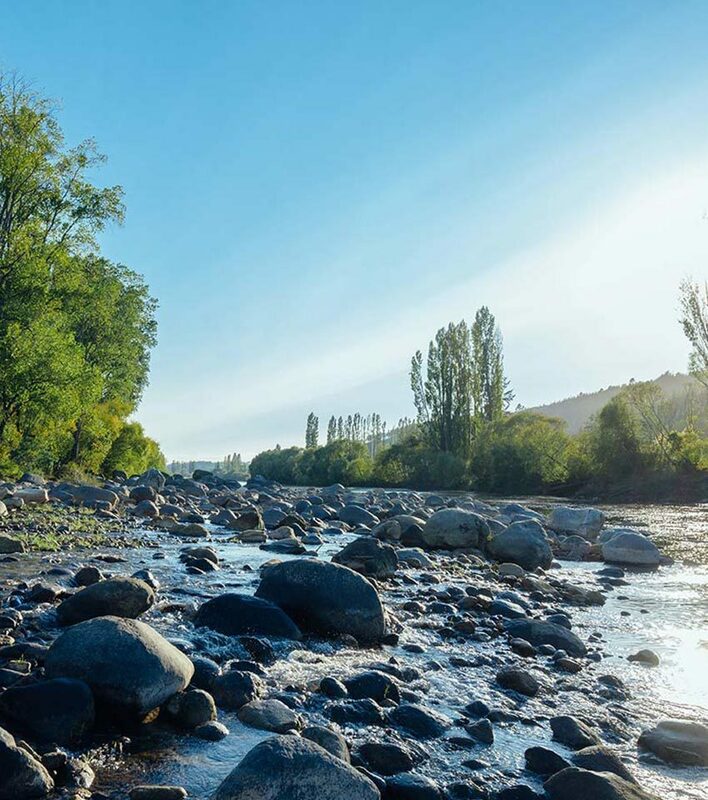 To go to one of the purest and most pristine growing places on Earth. 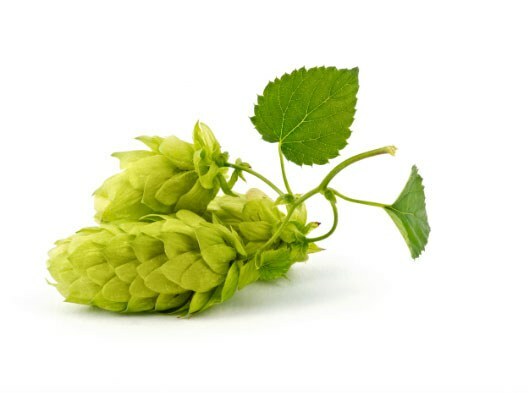 To invest everything in breeding, growing and processing a constant and consistent supply of some of the world’s most flavour-intense hops in a highly-innovative and totally sustainable way. And to deliver them directly into the hands of the world’s most passionate, most inspired brewers. 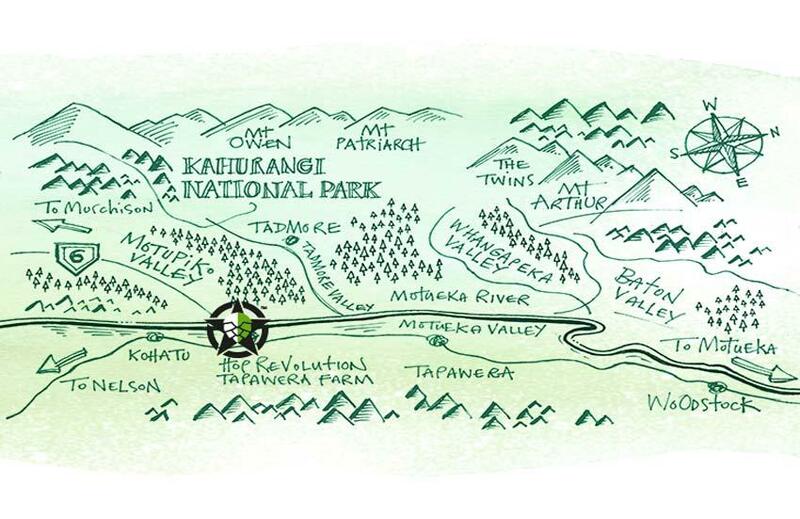 It’s true we’re here because we live, think and breathe New Zealand hops. It’s also true that we’re here to bring the unique flavours of New Zealand to the world. But at the end of the day we’re really only here for your beer. 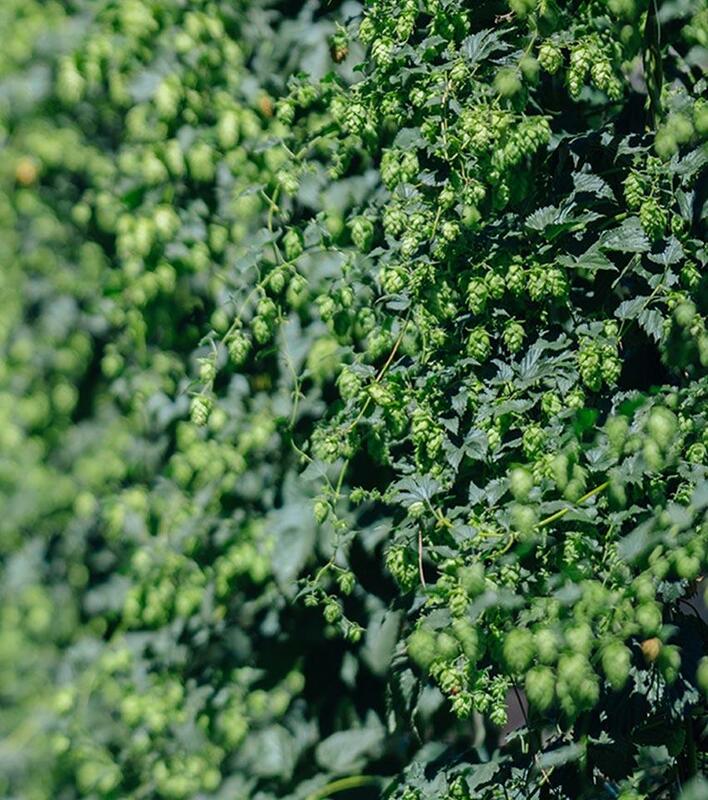 Unfolding new fields of flavour in the very heart of hop heaven. 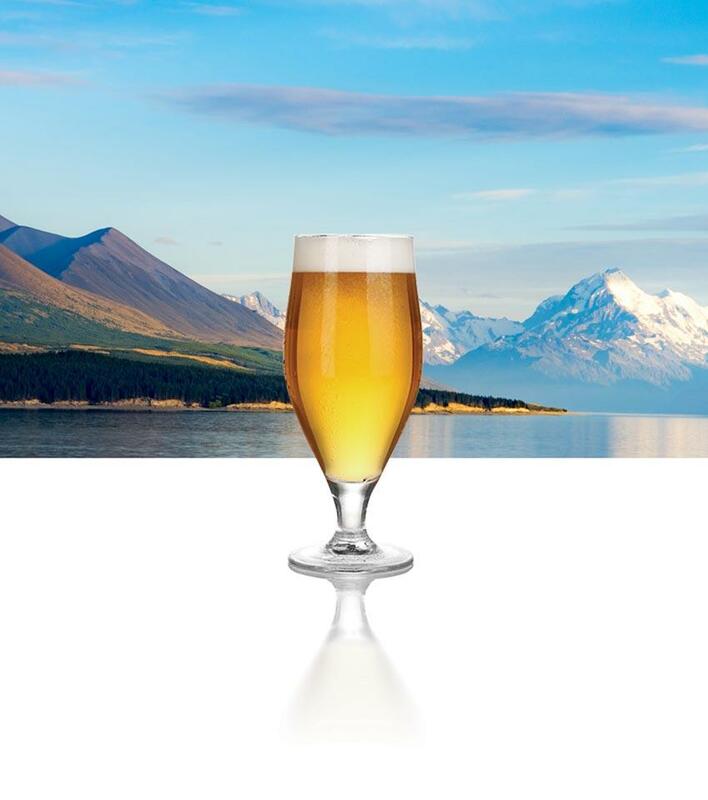 The sublime soils and seasons of the upper regions of New Zealand’s South Island spell Heaven‑on‑Earth for hops. 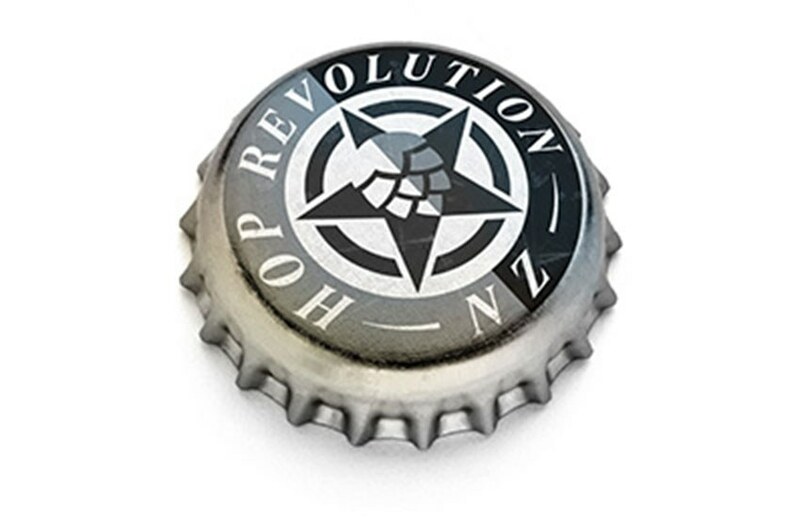 It is here in the clean, green hinterland of Nelson and Tasman that we devote our days to uncovering and developing the best sites to breed, grow and process New Zealand’s most flavoursome hops. We sell our products in two forms. Dried hop cones compressed into bale. Our pressed cones are dried and compressed into farm bales. These bales can either be sold directly to Brewers or are later repackaged for craft brewers into pellets. Pelletised hops in various size packages. Our hops are grown, dried and baled onsite before being transported in cold storage in a bale form into market where they are pelletised and distributed directly to Brewers. 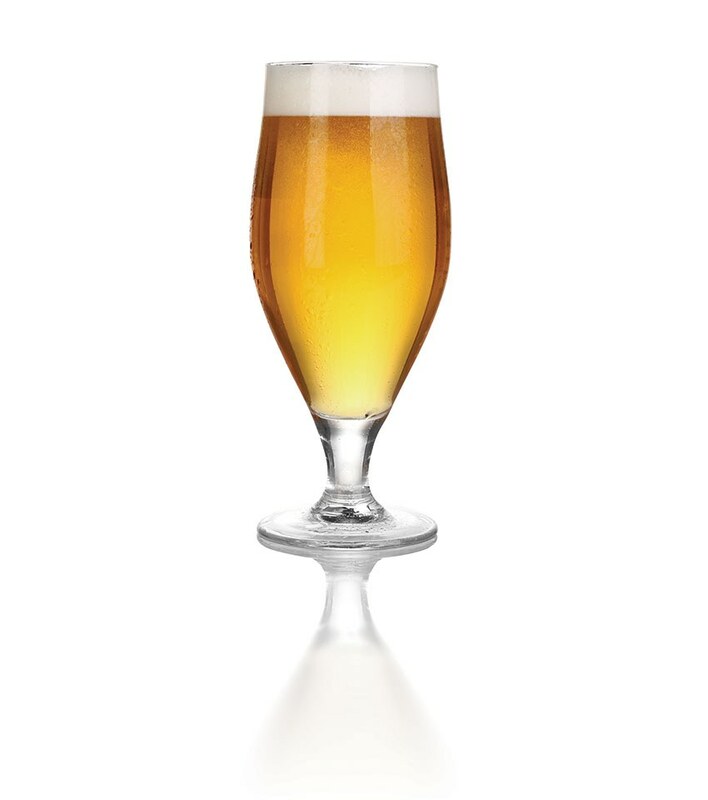 We need Brewers as fanatical about flavour as we are. 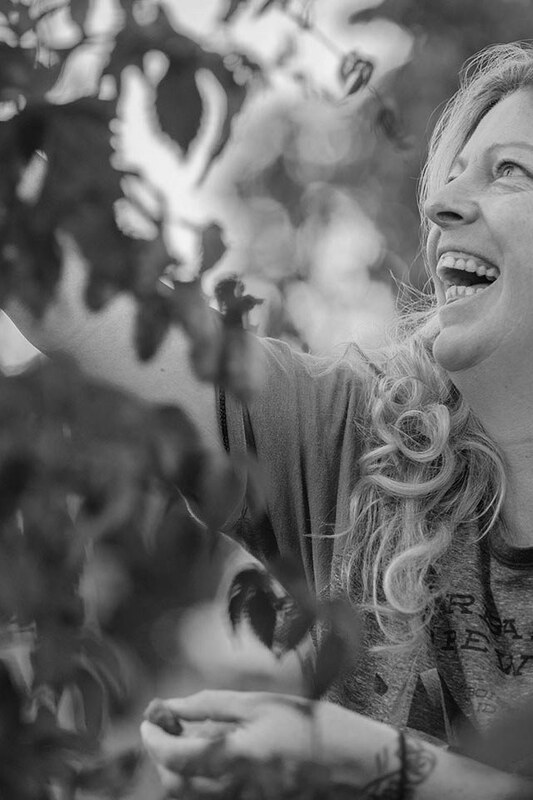 If you’re looking for a close, long-term partnership with growers who are as fanatical about flavour and crazy about quality as you are, join the revolution. 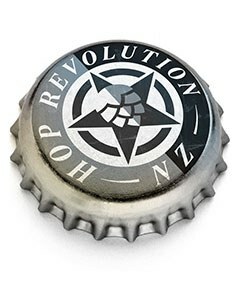 If you want to collaborate with a seriously-cool kiwi company that’s as passionate about purity, serious about supply and as inspired by innovation as you are, join the revolution!